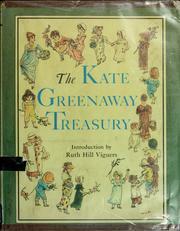 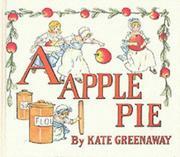 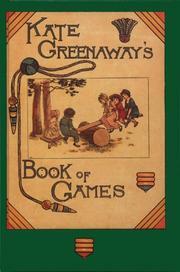 Are you sure you want to remove Kate Greenaway's kalendar for 1898 from your list? 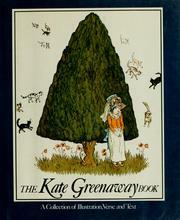 Kate Greenaway's kalendar for 1898. 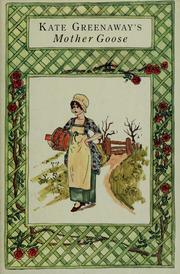 1898, Engraved and Printed by Edmund Evans, Racquet Court, Fleet Street.